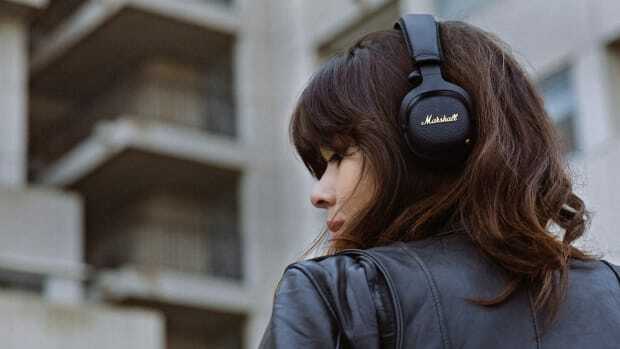 Marshall&apos;s headphones are going wireless this year and they&apos;re leading the charge on battery life with a headphone that boasts over 30 hours of playback on a single charge. 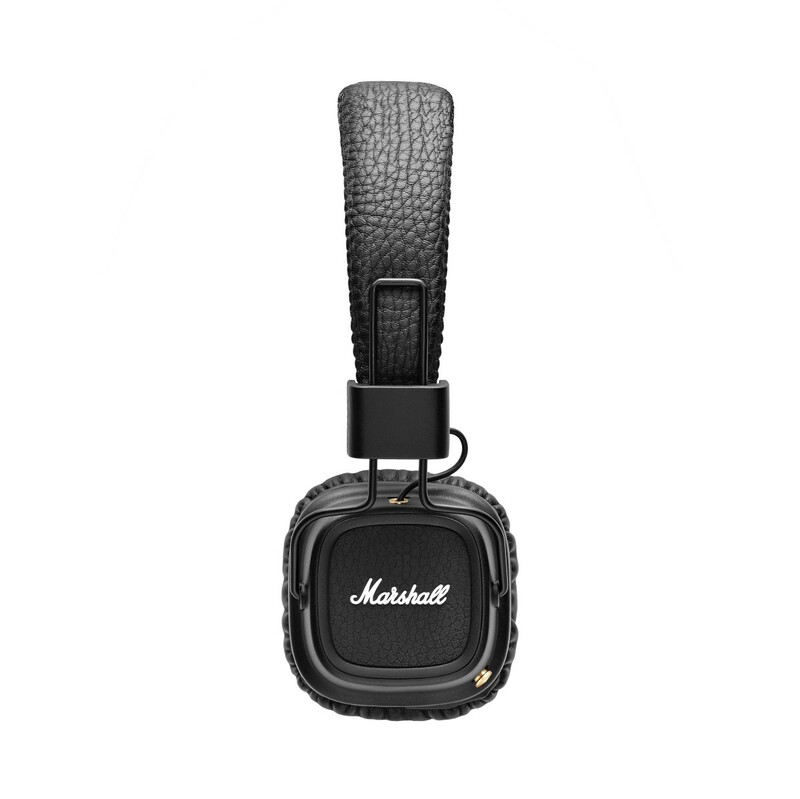 The Major II Bluetooth features 40mm drivers for big sound in compact, over-the-ear package and aptX technology helps deliver high-quality wireless sound over Bluetooth. 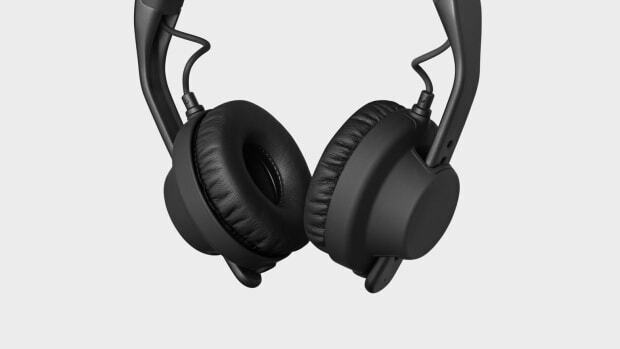 It also features an input jack for sharing your audio to another headphone and an analog control knob gives you control over your volume, phone, and audio controls. 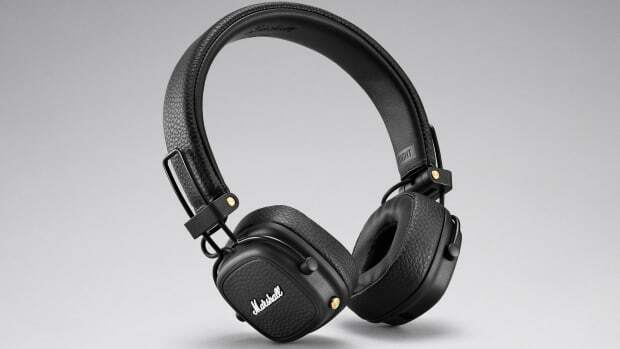 The Major II is available in Europe this week and will hit store shelves in the US later this spring.